Sodium lauryl sulfate (chemical formula C12H25SO4Na), also called sodium dodecyl sulfate, is a negatively charged surfactant (a wetting agent that reduces and lowers the surface tension of a liquid and the tension between two liquids) and is commonly used in numerous hygiene, cosmetic, and cleaning products. Sodium lauryl sulfate has various other names, including sulfuric acid monododecyl ester sodium salt, sodium salt, hydrogen sulfate, dodecyl alcohol, sodium dodecanesulfate, and sodium monododecyl sulfate. Sodium lauryl sulfate is prepared by the reaction of sulfuric acid with lauryl alcohol to produce hydrogen lauryl sulfate. Sodium carbonate is then added to hydrogen lauryl sulfate, and the reaction produces sodium lauryl sulfate. Sodium lauryl sulfate is an effective surfactant and is commonly used to remove residues and oil stains. It is used extensively in industrial applications to make car wash liquids, floor cleaners, engine degreasers, and machine wash detergents. 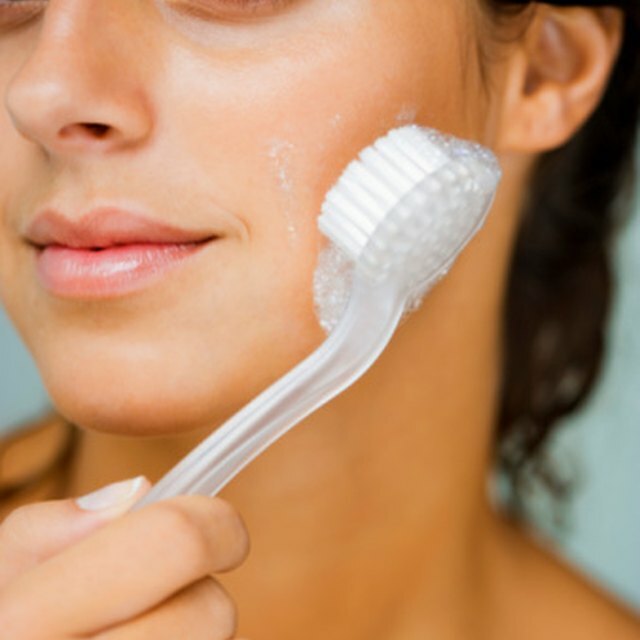 It is also used in shaving foams, bubble baths, shampoos, and toothpastes--but in lower concentrations. Sodium lauryl sulfate is used in the preparation of pharmaceuticals, as an emulsifier in the manufacture of synthetic rubbers, resins and plastics, high-quality shower products, shampoos, hand sanitizers, and disinfectants. Sodium lauryl sulfate has antibacterial and antimicrobial properties, making it effective in inhibiting the growth of harmful, disease-causing pathogens. 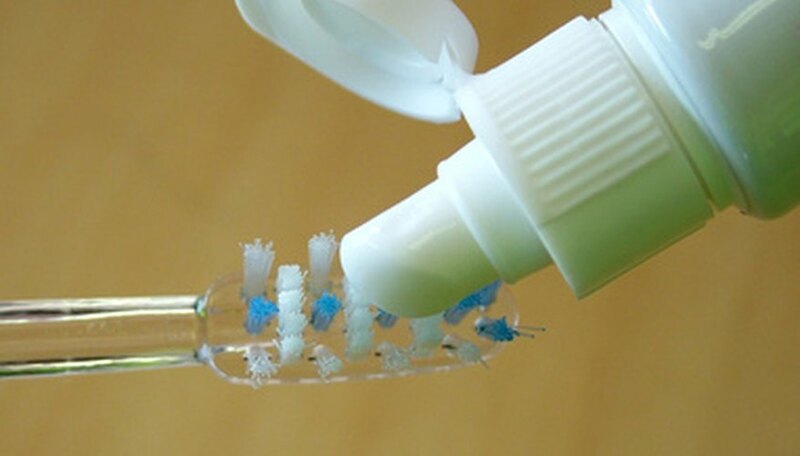 It is used in mouth rinses, hand soaps, and various other oral care products to eliminate microbial agents (protozoans, fungi, bacteria, and viruses). Sodium laurl sulfate is commonly available and an ingredient in high-quality cleaning agents used in various capacities. According to the book “Secret Gateway to Health: The Single Most Important Thing You Need to Know,” sodium lauryl sulfate contributes to a variety of problems, including allergies, eczema, mouth sores, and rashes. A study published in 1996 by the "International Journal of Experimental Pathology" found that sodium lauryl sulfate exposure (through the use of toothpaste and mouthwashes) irritates cheek tissue and changes the tissue structure of the mouth. According to the book “The Oral Health Bible,” sodium lauryl sulfate dissolves proteins and animals exposed to the compound experience skin irritation, difficulty breathing, eye damage, diarrhea, and even death. It converts to nitrosamines (a type of carcinogen or cancer-causing substance) in combination with other chemicals. The body retains sodium lauryl sulfate for five days, during which it embeds in vital body organs, including lungs, liver, heart, and the brain. Gilani, Natasha. "What Is Sodium Lauryl Sulfate?" Sciencing, https://sciencing.com/sodium-lauryl-sulfate-6320871.html. 25 April 2017.